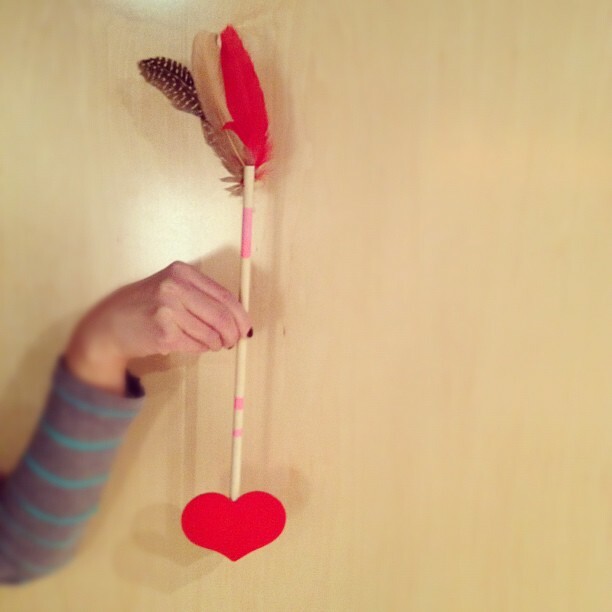 i made cupid's arrow for a valentines photoshoot in the mountains tomorrow. and robbie solved a rubik's cube for the first time! 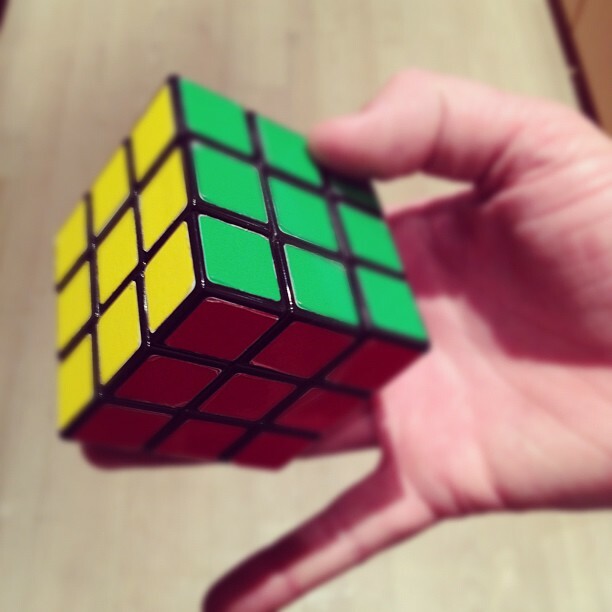 I have never finished a cube. Well done Robbie! Great job Robbie! Something I could never do! that arrow is super cute. so cute!! i love that arrow. The arrow is so cute! But mainly I wanted to point out that I love your header photo!